Born in Massachusetts but having lived in Maine most of my life, I am a self-employed house painter. 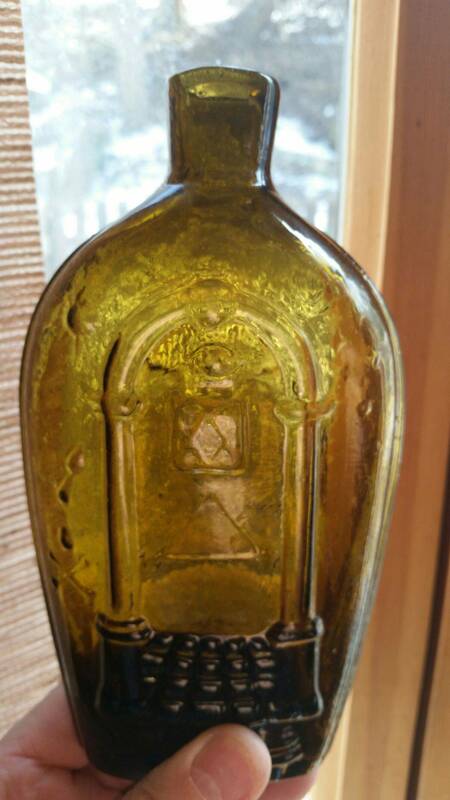 I've collected bottles since the late 1970's and have an interest in most glass so long as it's older than 1900. Particularly fond of medicines, inks, bitters, scents, scroll and sunburst flasks and early snuff and blacking bottles. If it has a sloppy lip, whittling and an open pontil then that's the realm of dreams fulfilled!